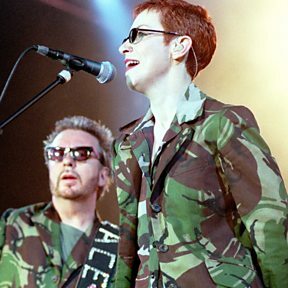 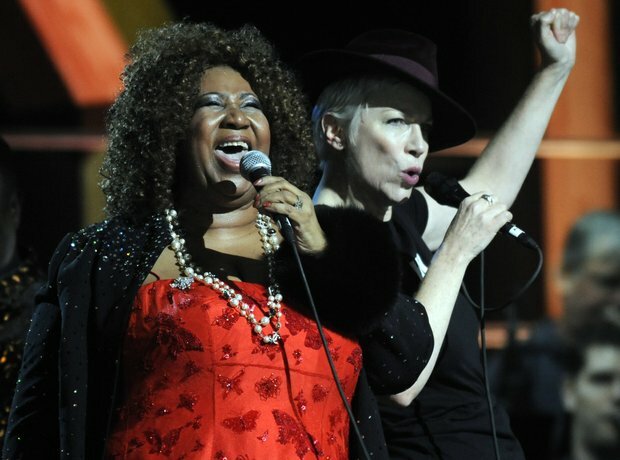 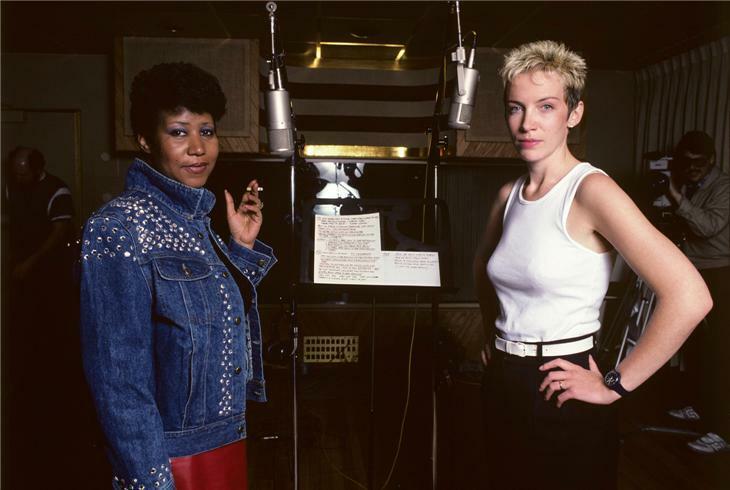 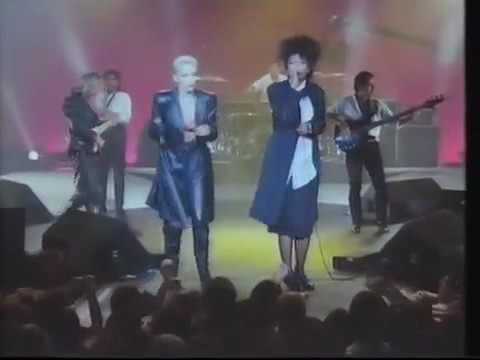 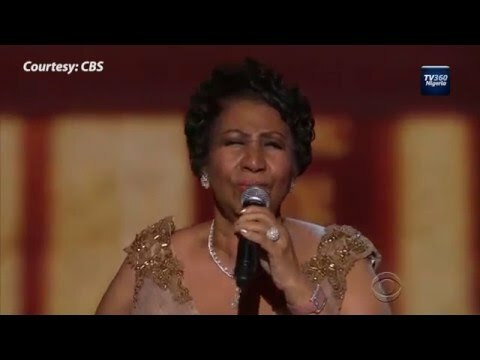 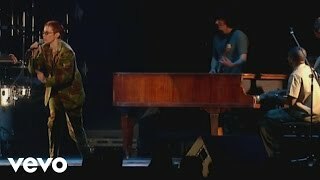 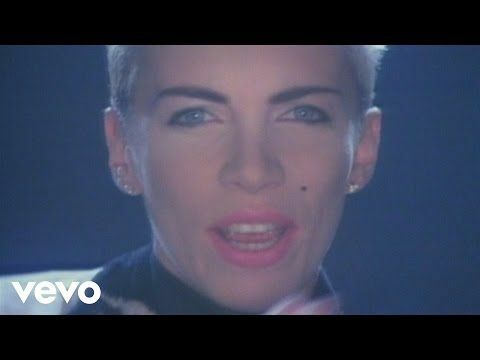 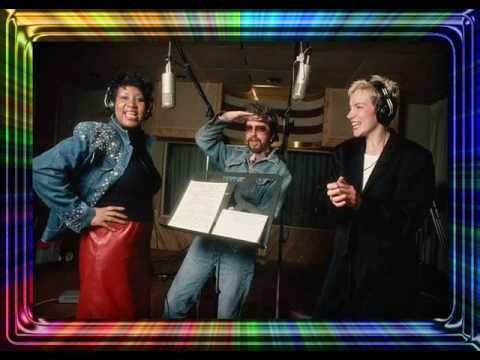 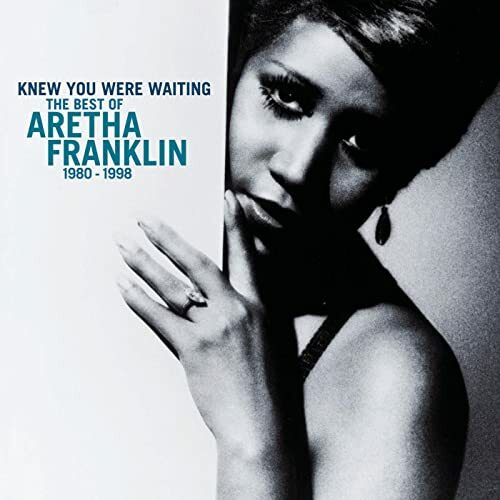 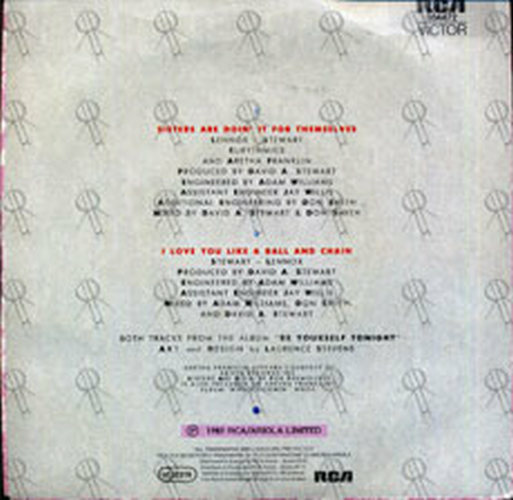 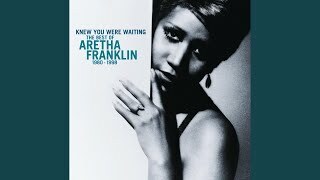 Protest Song - Aretha Franklin - Eurythmics "Sisters Are Doin It For Themselves"
It's Annie Lennox and Aretha Franklin working out on 'Sisters Are Doin' It For Themselves'. 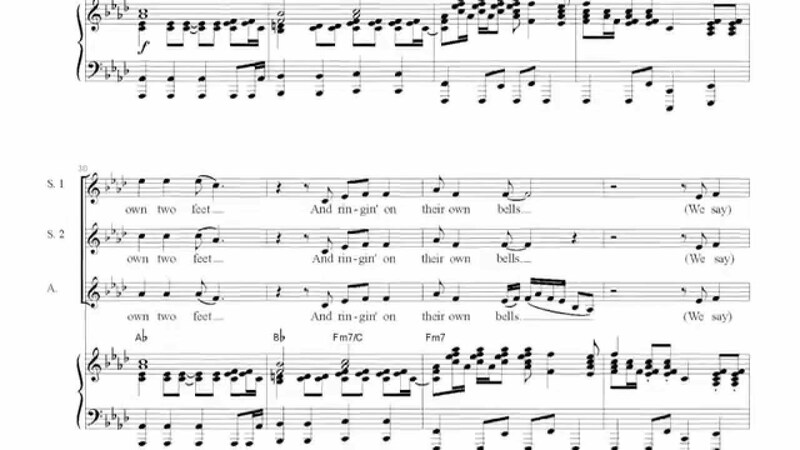 It rings on my bells, too. 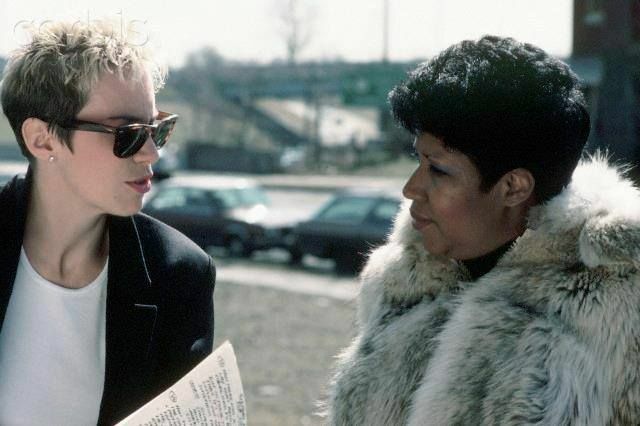 Annie Lennox discussing the lyrics to "Sisters Are Doin' It For Themselves" with Aretha Franklin in Detroit, 1984. 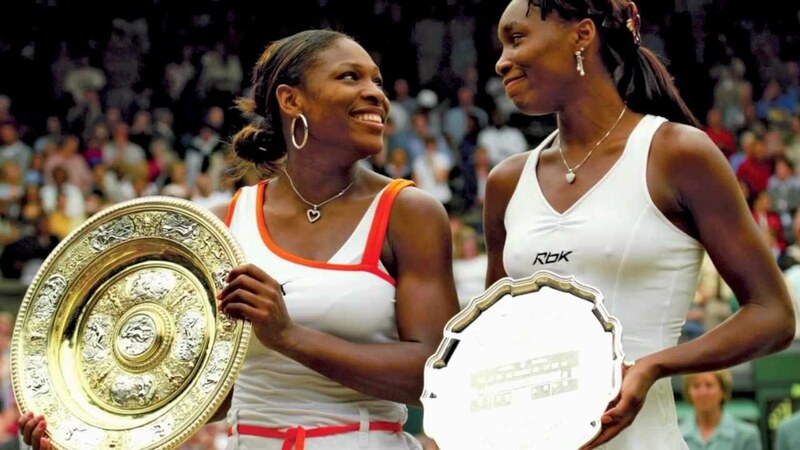 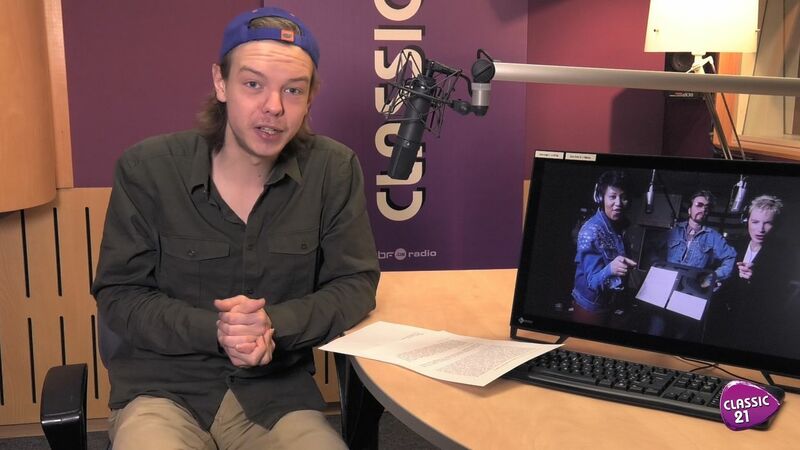 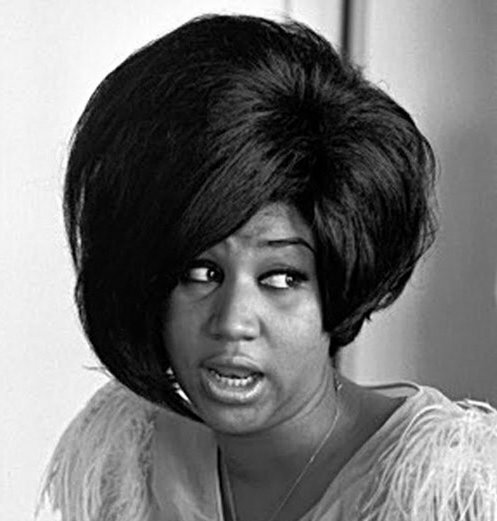 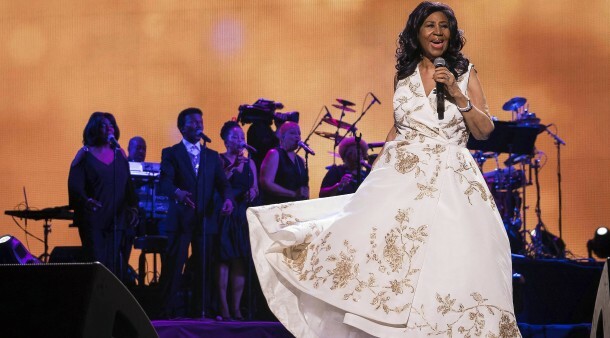 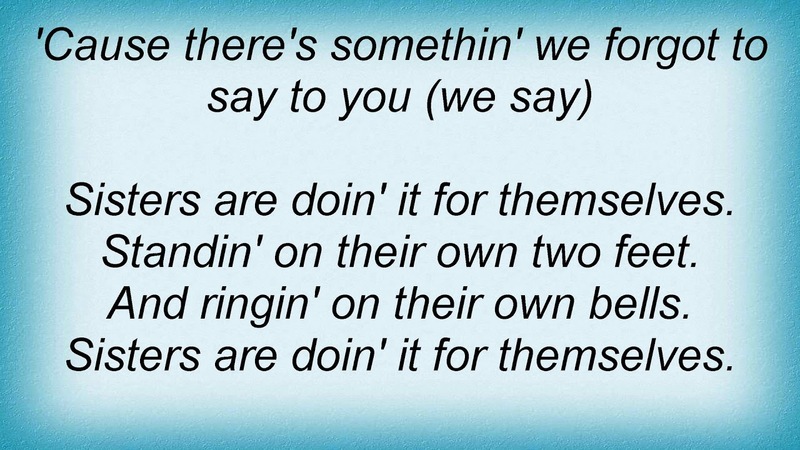 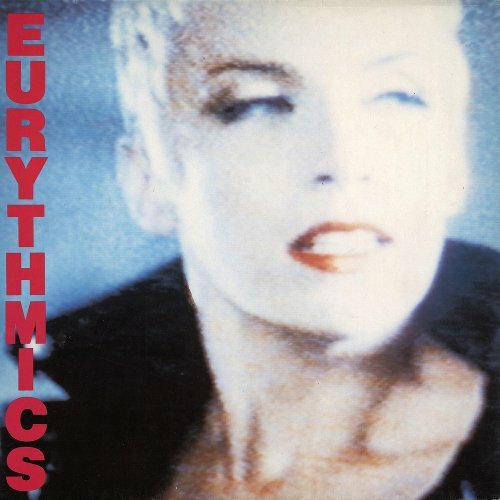 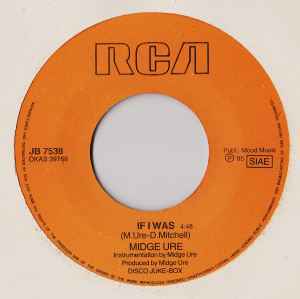 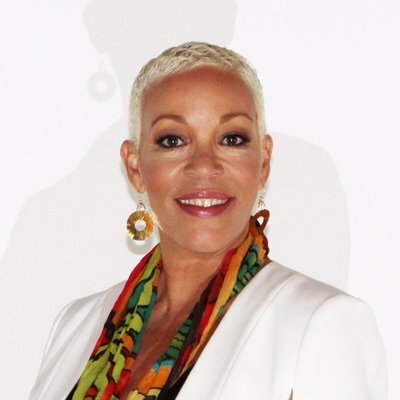 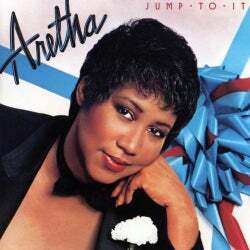 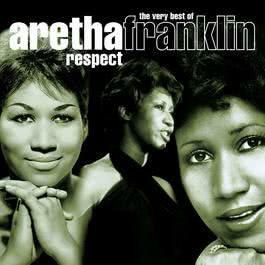 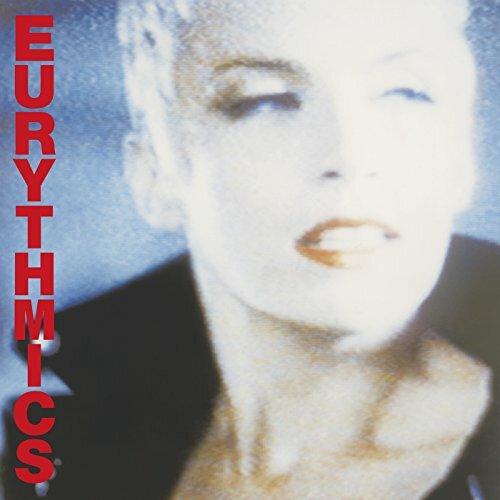 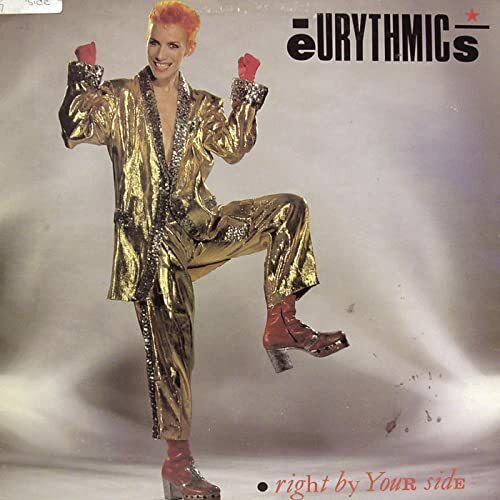 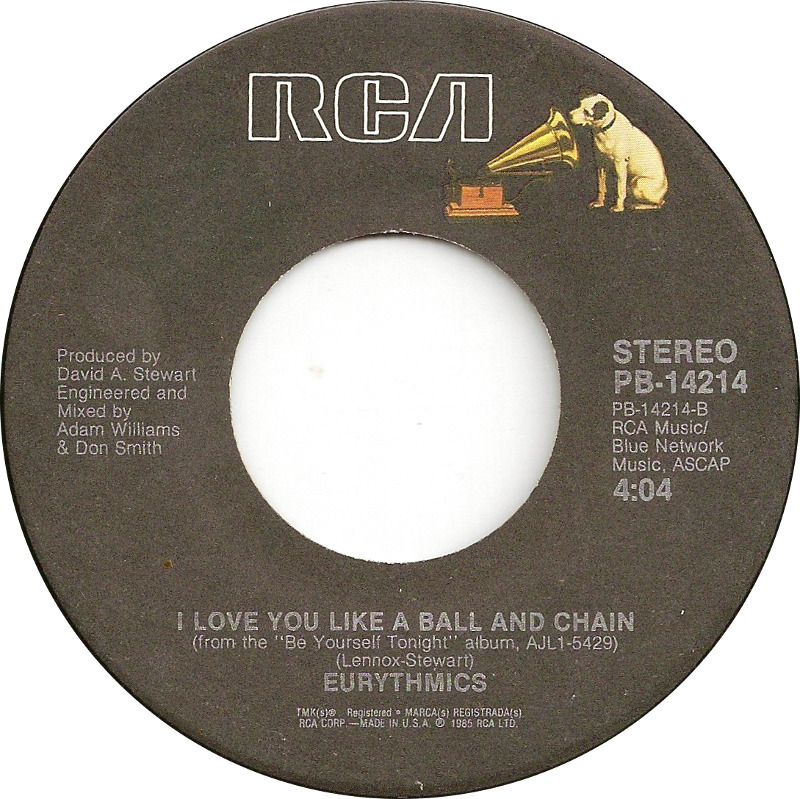 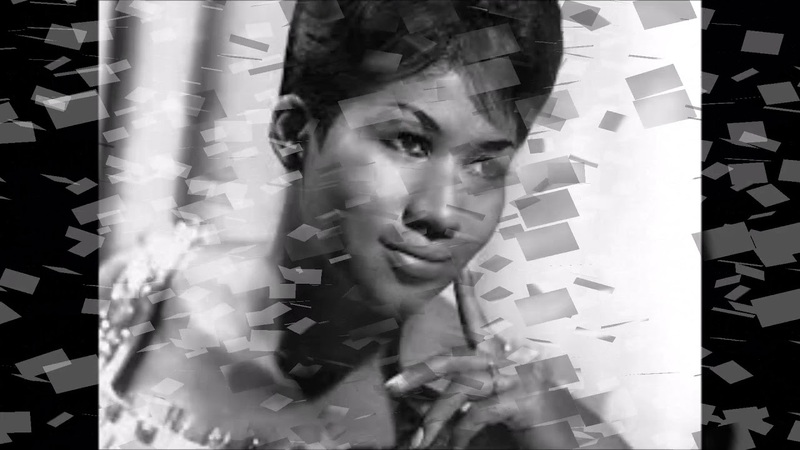 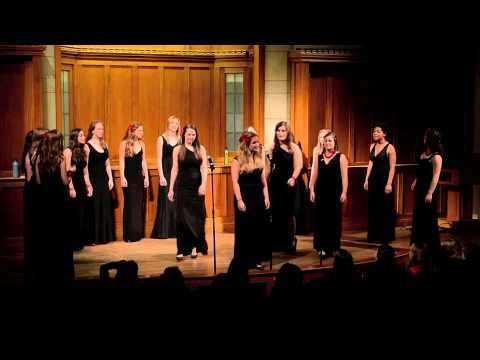 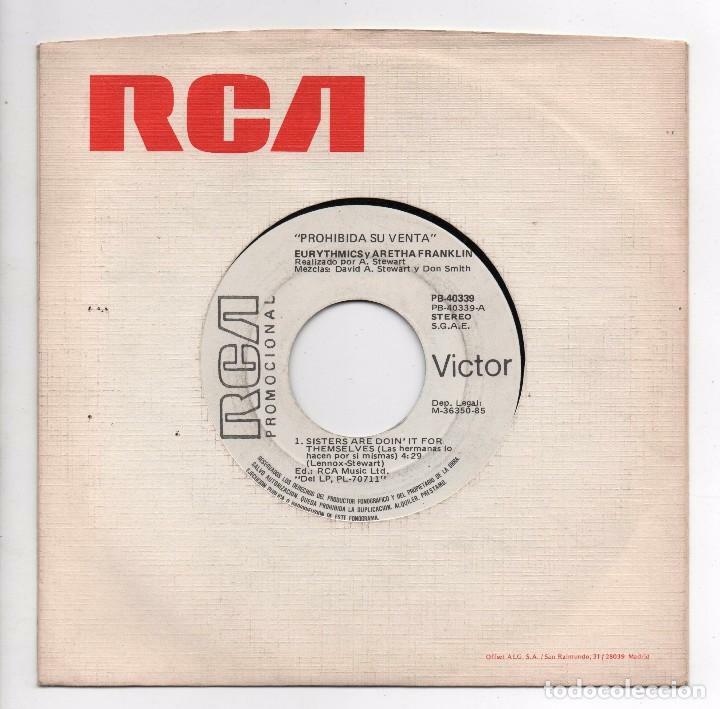 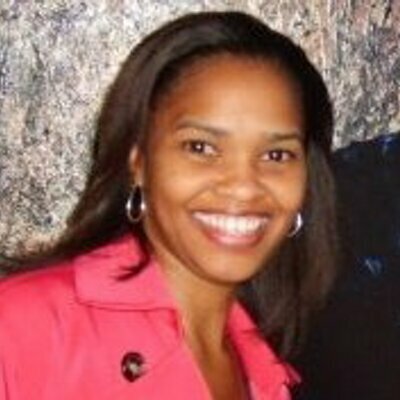 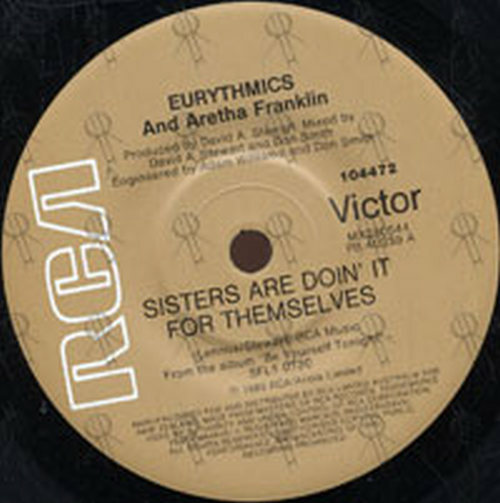 FOR THEMSELVES; Eurythmics & Aretha Franklin Sisters Are Doin' It For Themselves (. 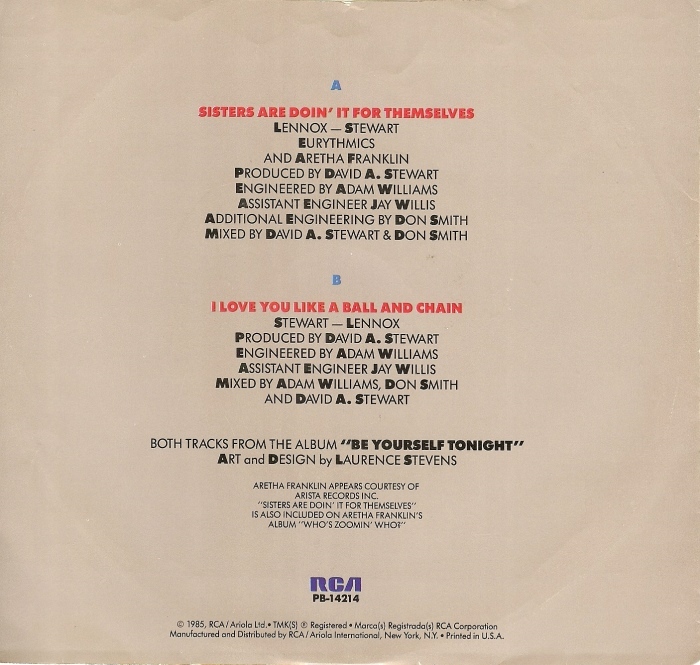 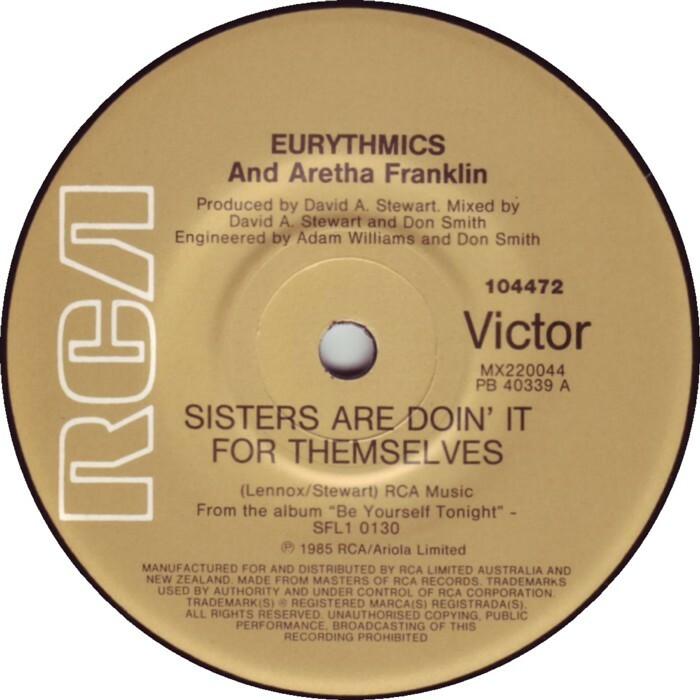 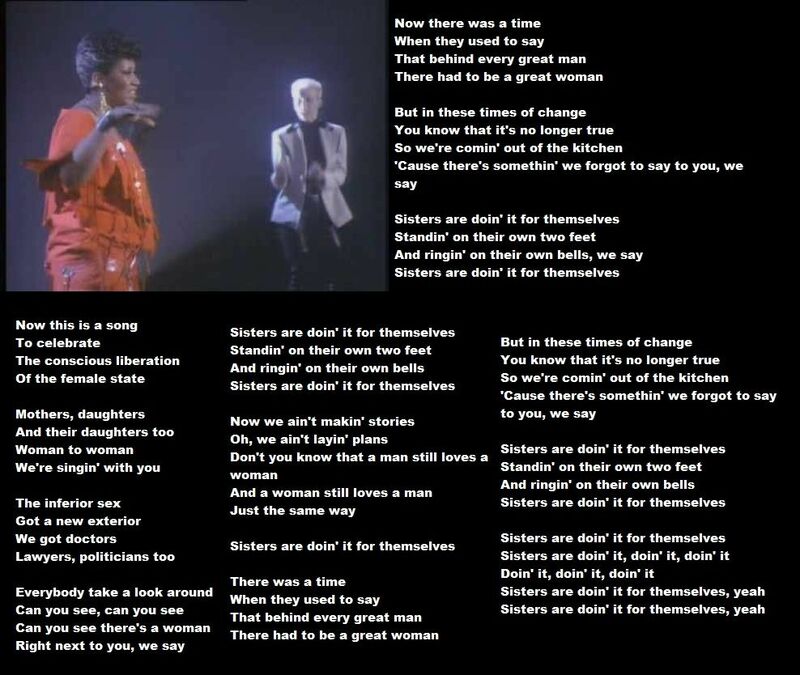 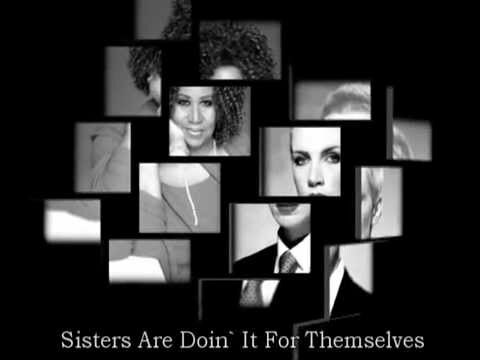 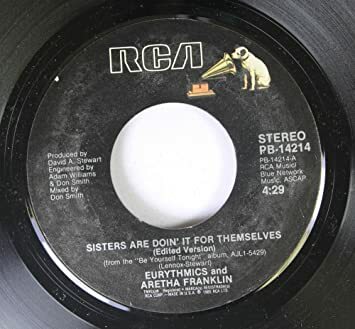 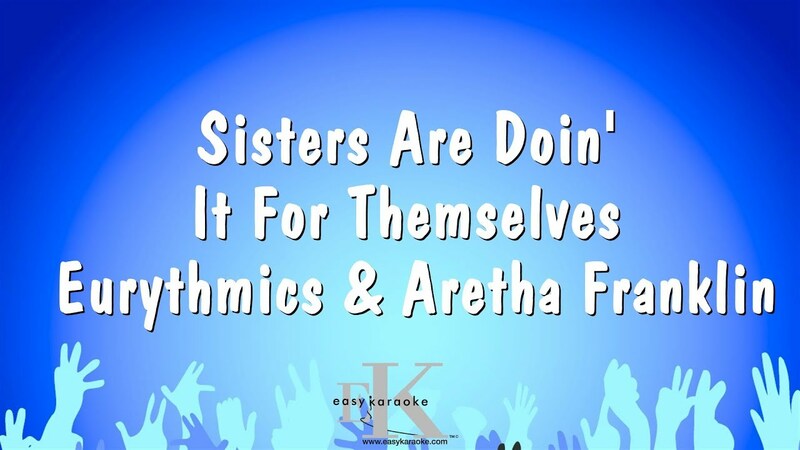 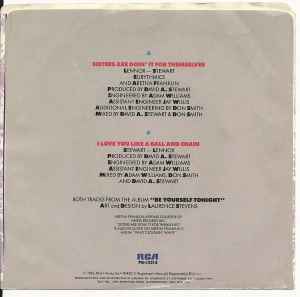 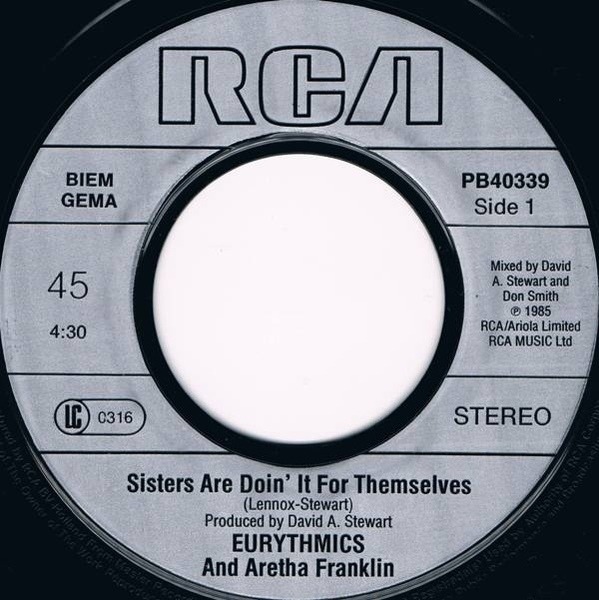 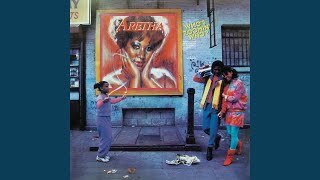 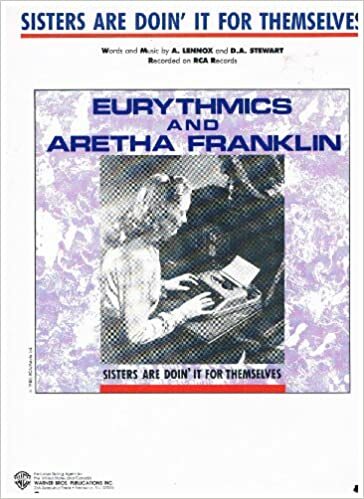 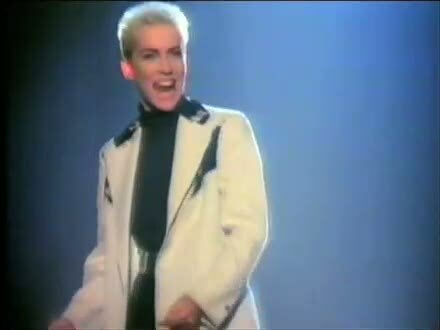 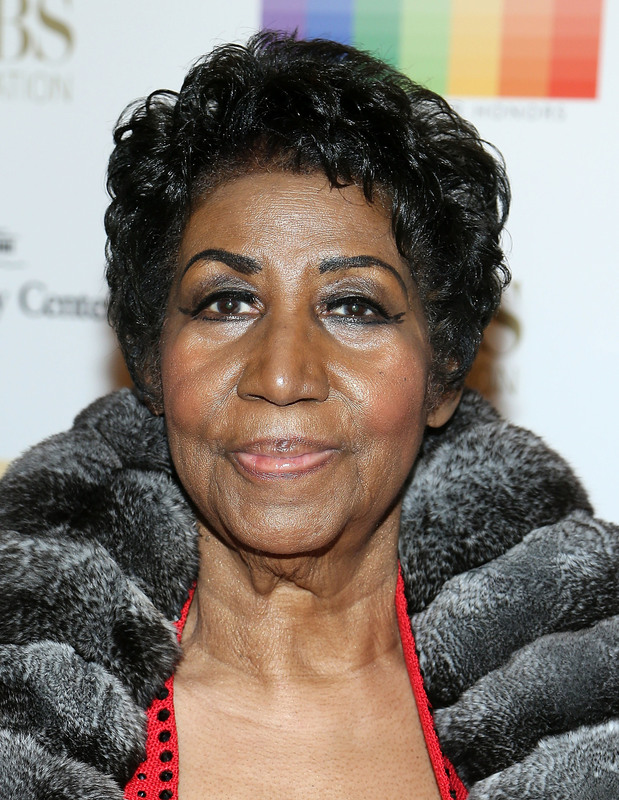 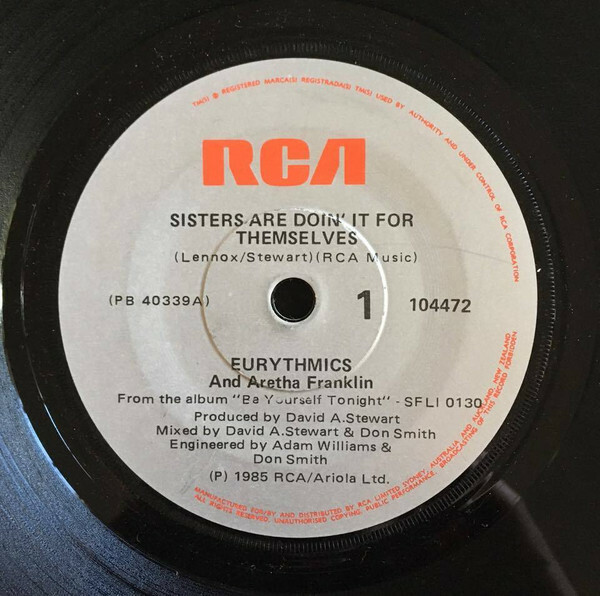 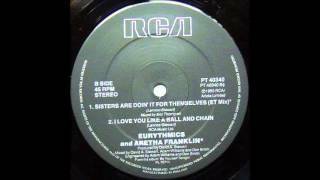 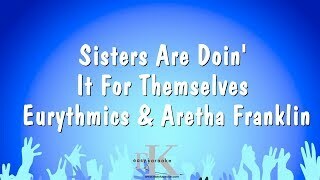 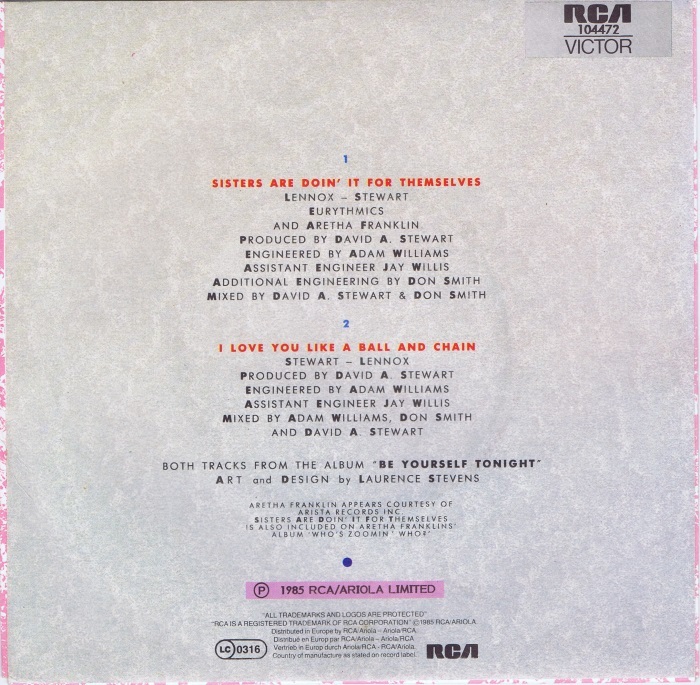 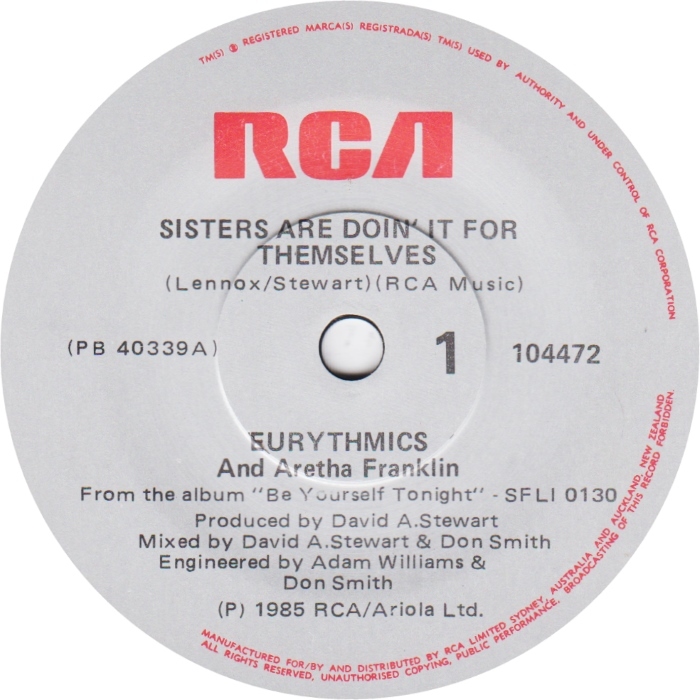 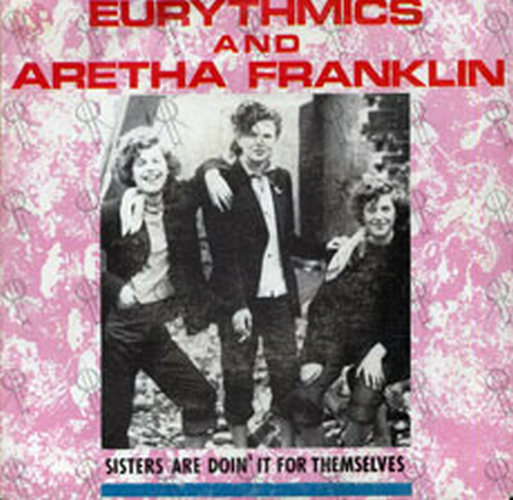 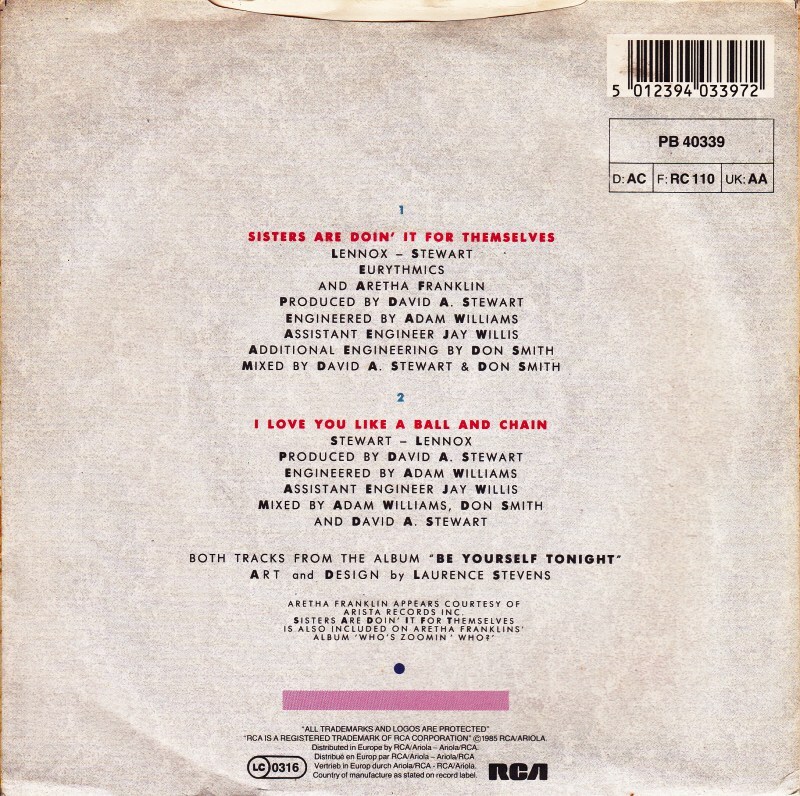 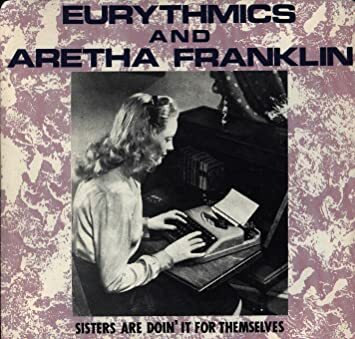 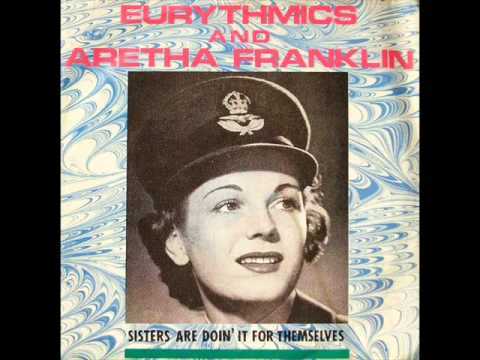 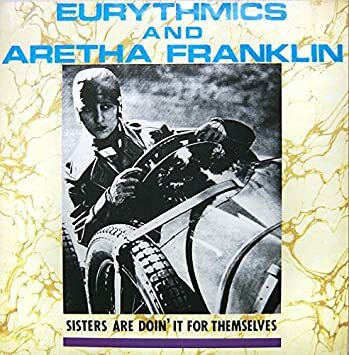 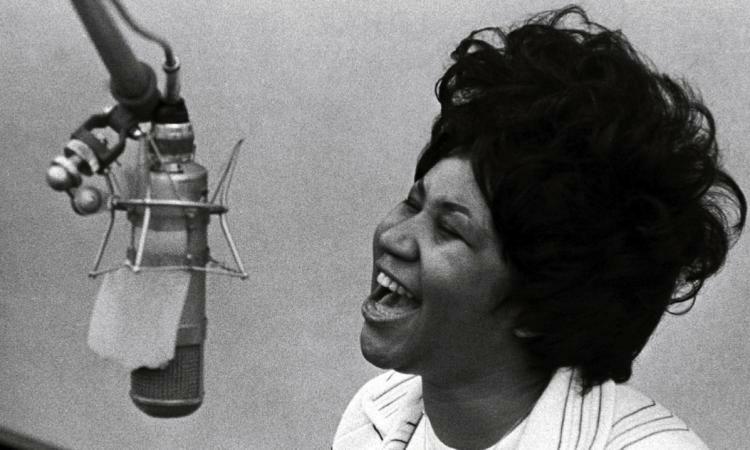 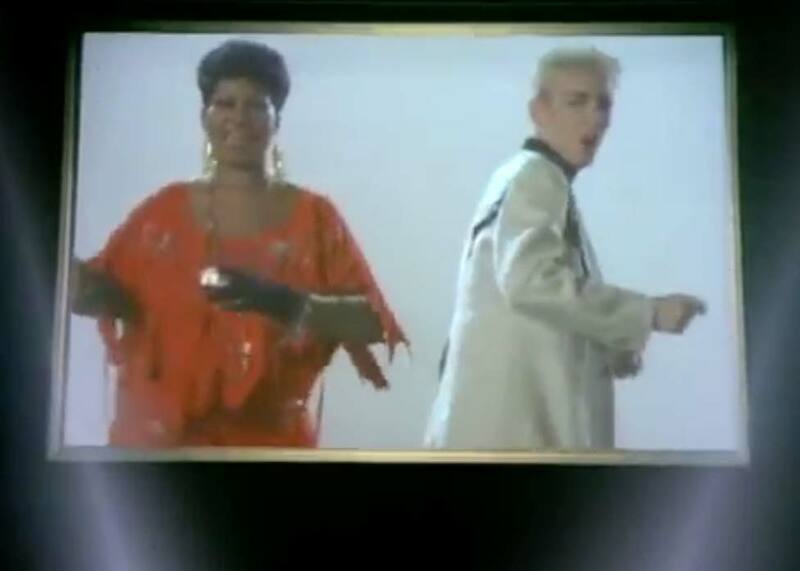 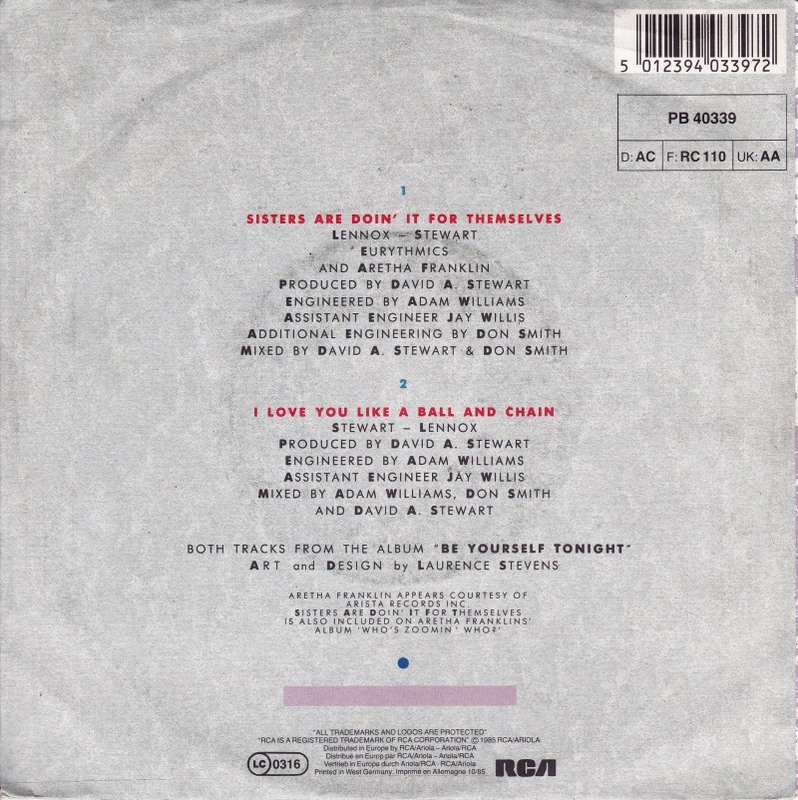 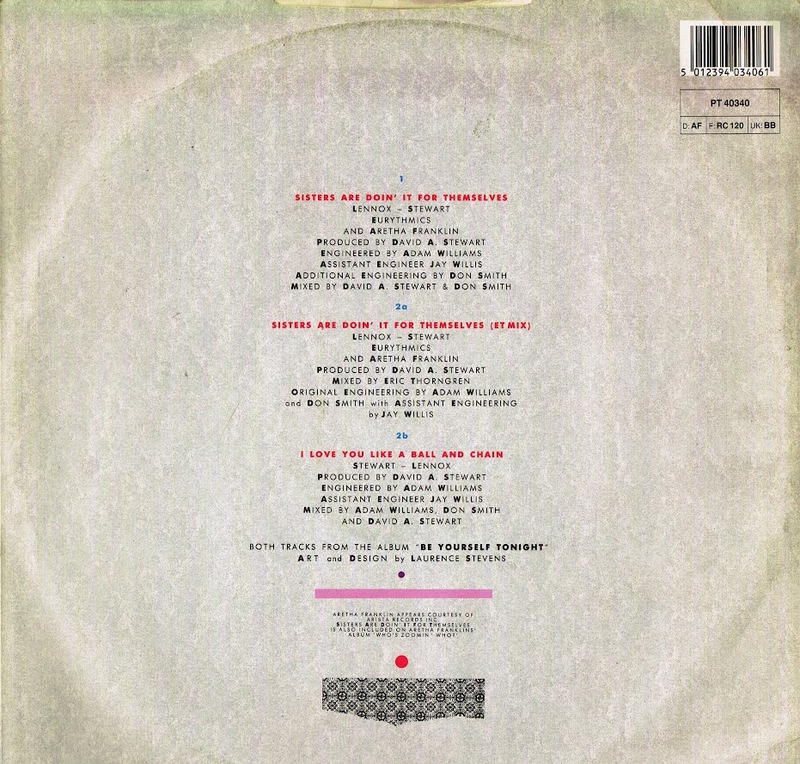 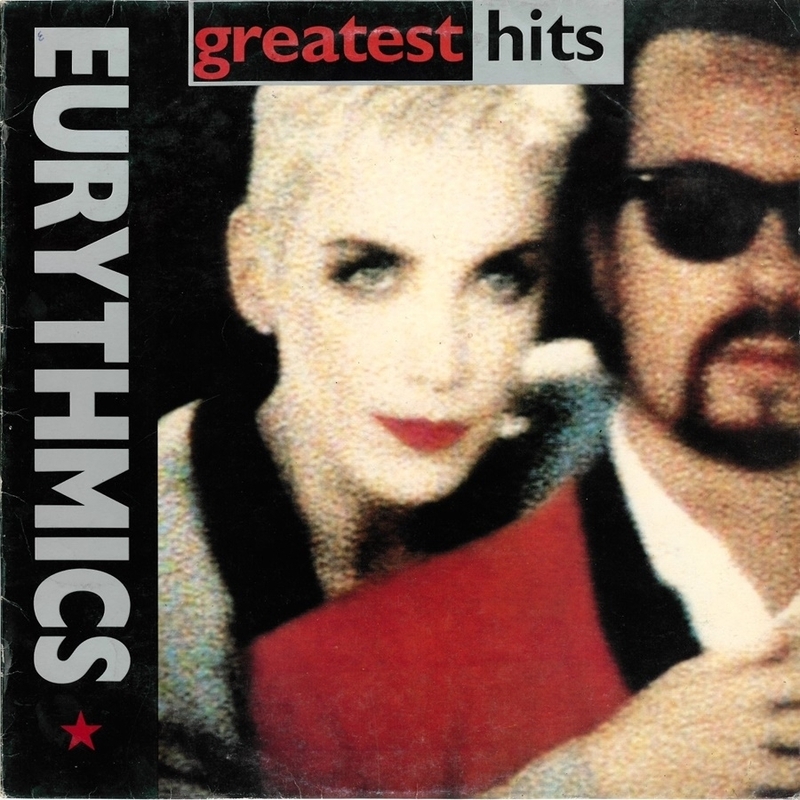 song of the day – “Sisters Are Doin' It For Themselves” | EURYTHMICS AND ARETHA FRANKLIN | 1985. 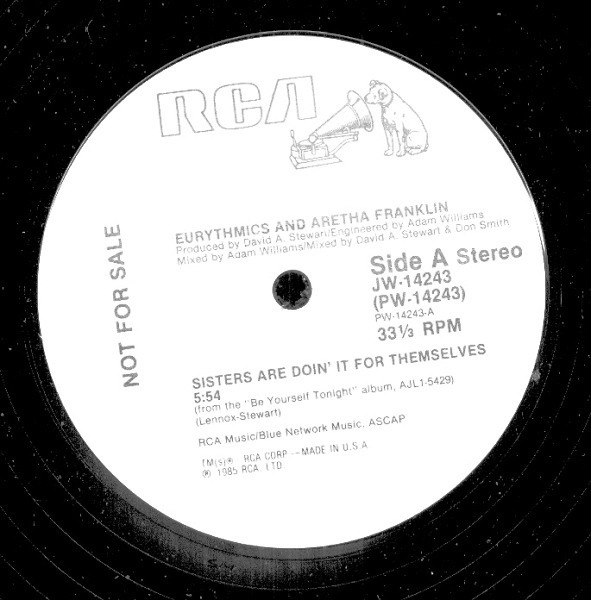 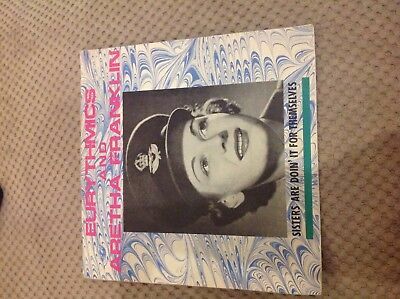 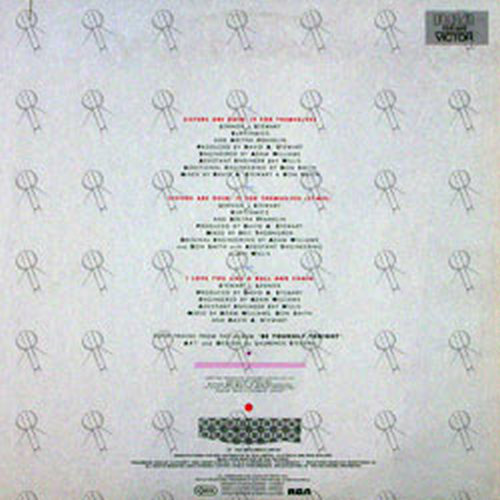 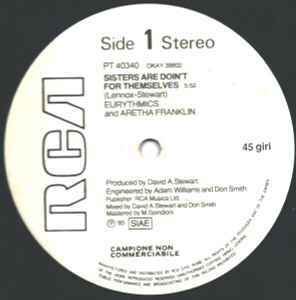 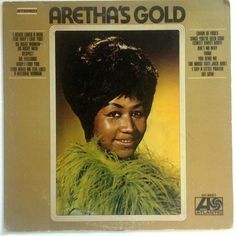 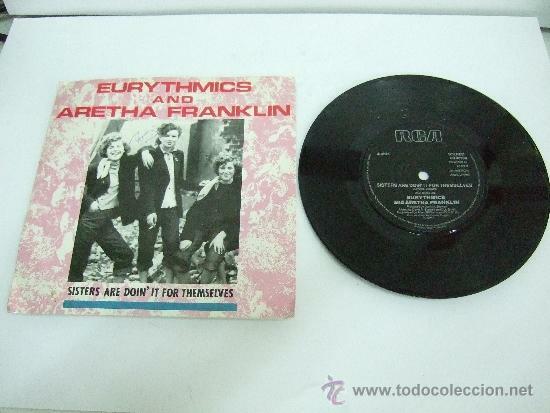 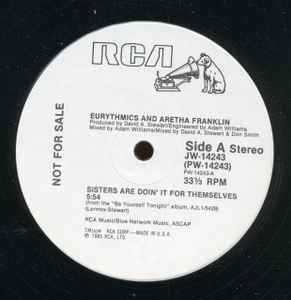 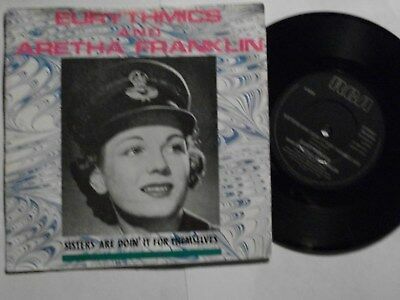 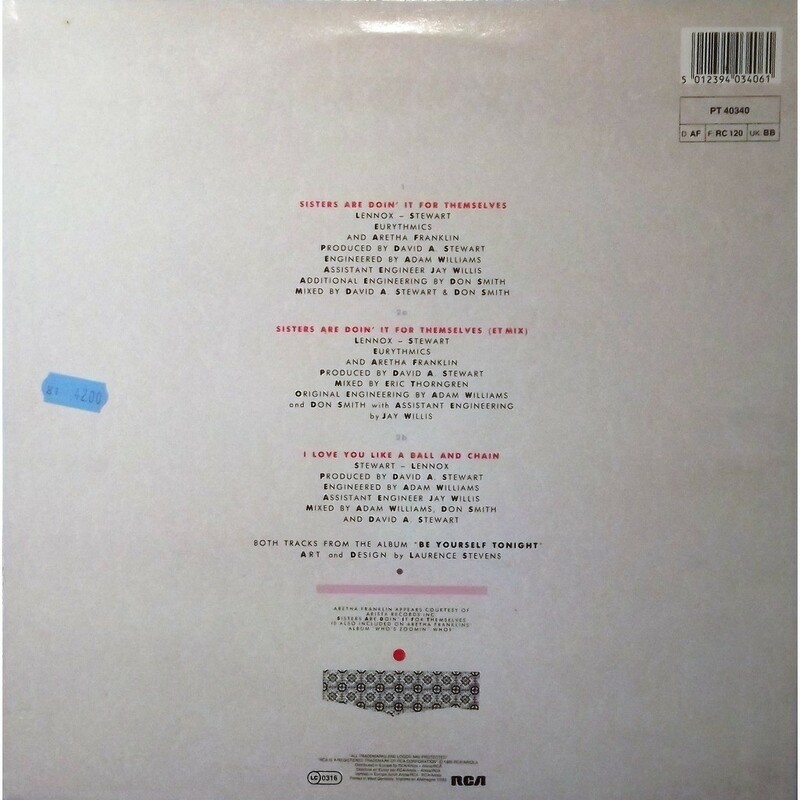 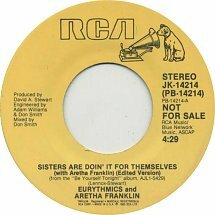 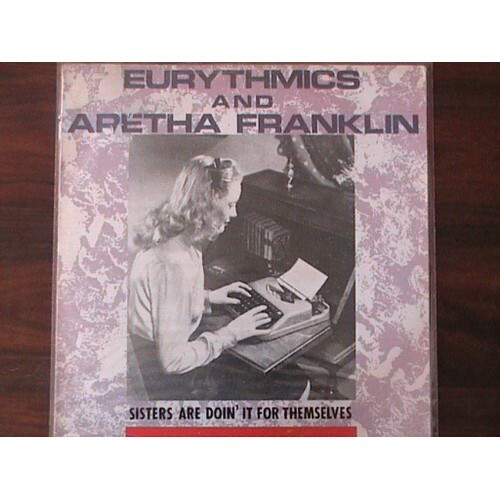 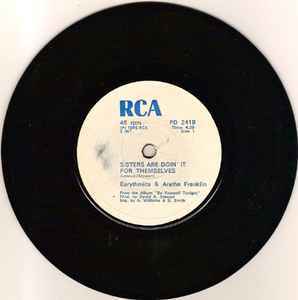 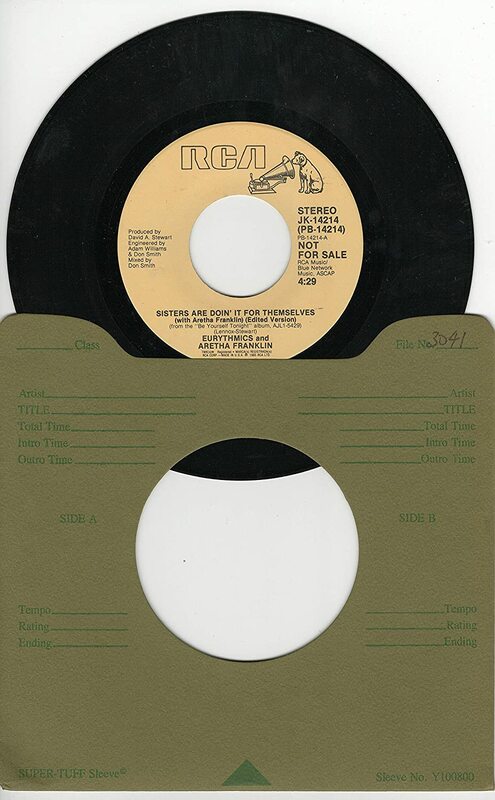 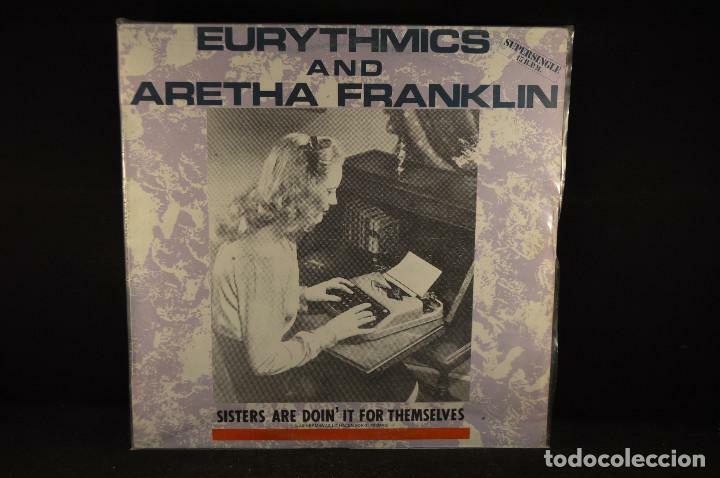 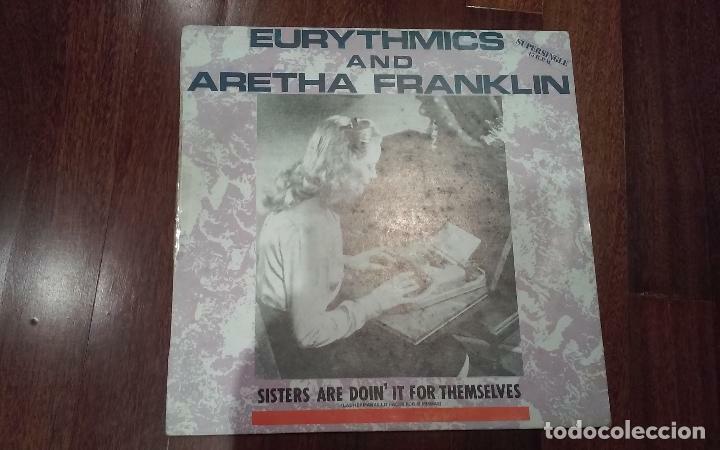 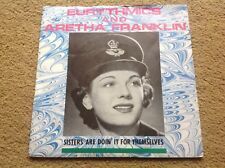 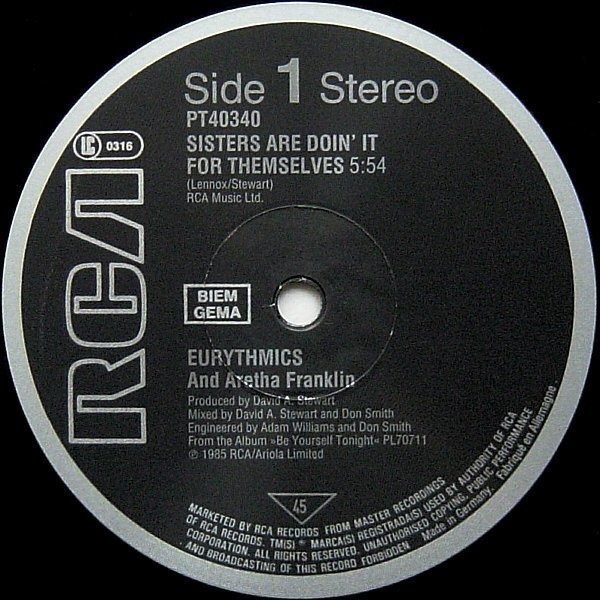 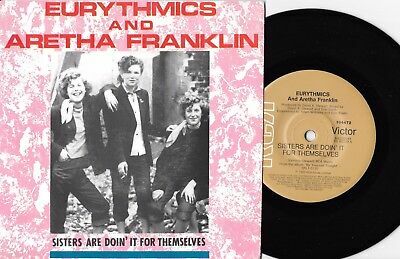 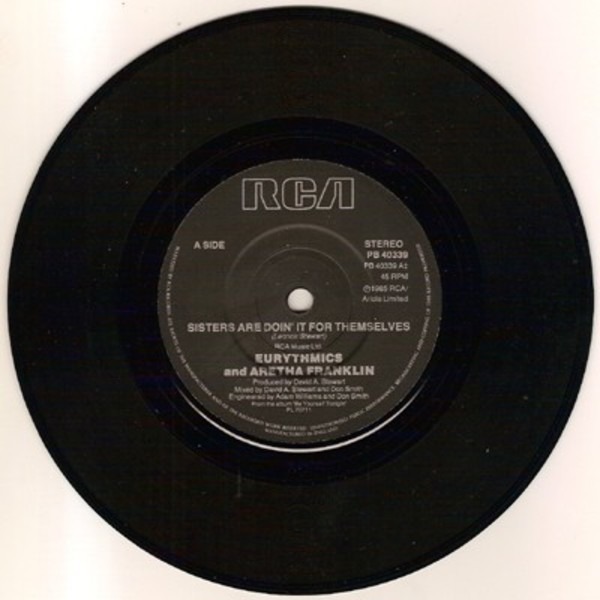 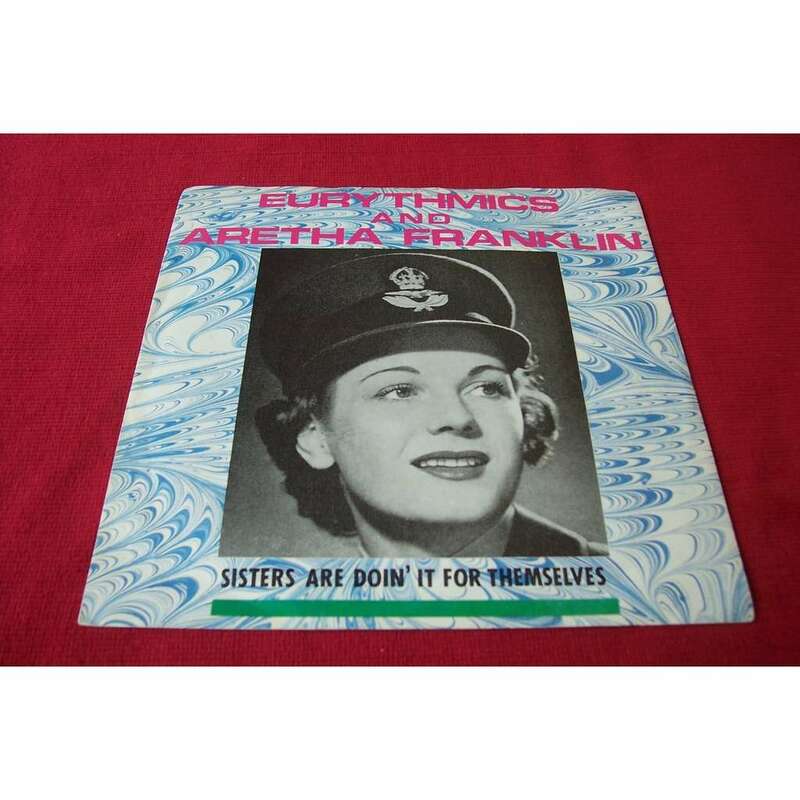 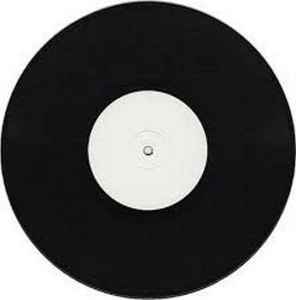 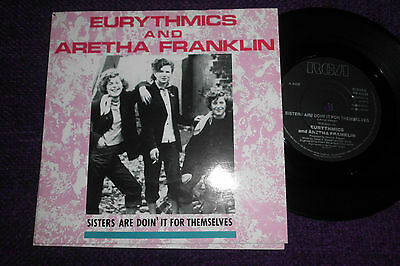 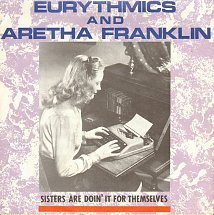 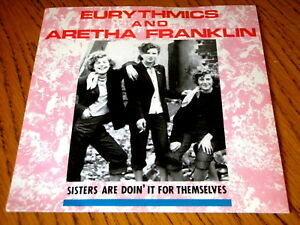 Aretha Franklin & Eurythmics - Sisters are Doin' it for Themselves (1985) 12"